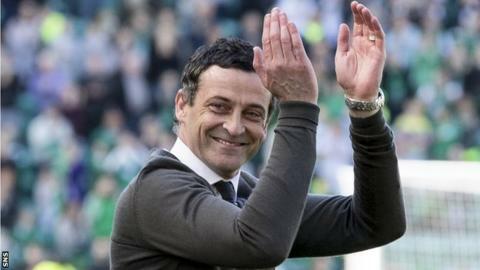 St Mirren manager Jack Ross guided the team to Championship safety after taking over last October. St Mirren have confirmed that they have rejected an approach from Dundee for manager Jack Ross. Dundee are seeking a new boss after Neil McCann decided against staying on following a spell in interim charge. 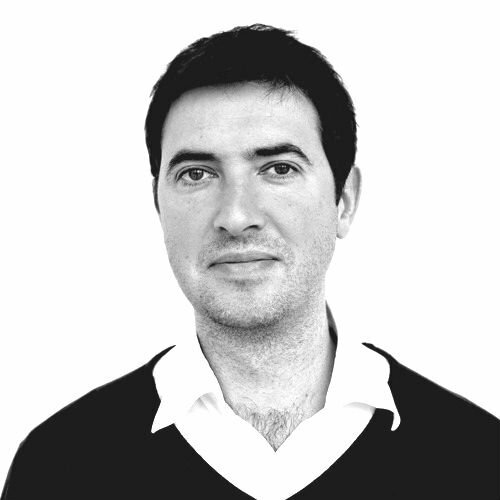 They are expected to make a further approach for 40-year-old Ross. "We have replied informing them that Jack is under contract and that we won't be giving them permission to speak to him," St Mirren chairman Gordon Scott told his club website. "That is the end of it as far as we are concerned." The Buddies are keen for Ross to stay and Scott has been in touch with Dundee indicating that a further approach would not be welcomed. Ross steered St Mirren clear of relegation trouble in the Championship after taking over in October. He took charge with the Paisley side bottom of the table, but they finished seventh, equal on points but ahead of Raith Rovers, who were relegated after a play-off, on goal difference. Ross had previously managed Alloa Athletic, taking his side into an early lead in the League One title race after suffering relegation, having taken charge midway through the previous season. The former Clyde, Hartlepool United, Falkirk, St Mirren and Hamilton Academical defender was assistant manager at Dumbarton and moved to Hearts' coaching staff before switching to Alloa. McCann took over at Dens Park with five games of the season remaining and with the side he inherited sitting second bottom of the top flight. Dundee eventually finished 10th, two points ahead of Hamilton Academical, who avoided relegation via a play-off against Dundee United.